(Does Not Include the jig/tooling, Magazine or Sights). 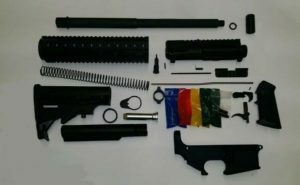 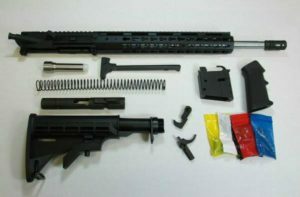 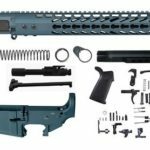 Keymod Accessory Rails Found here. Upper Receiver – Burnt Bronze M4 Flat-top Upper. This is not an FFL Item because 80% Stripped Lower Receiver is not fully Machined and needs Machining to complete lower receiver. 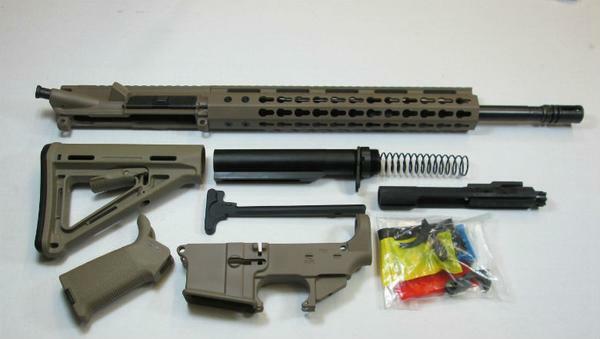 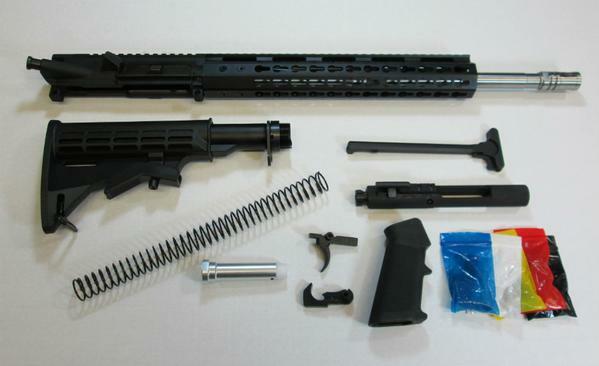 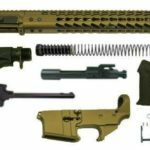 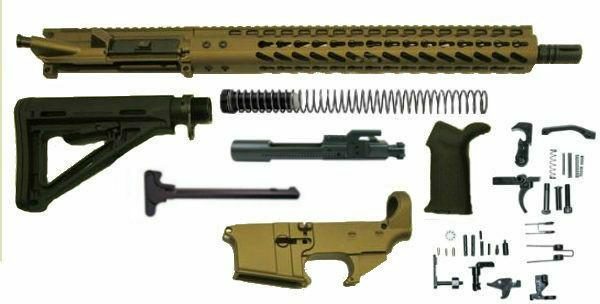 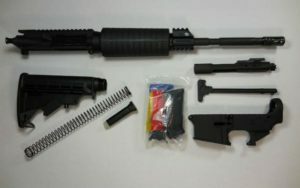 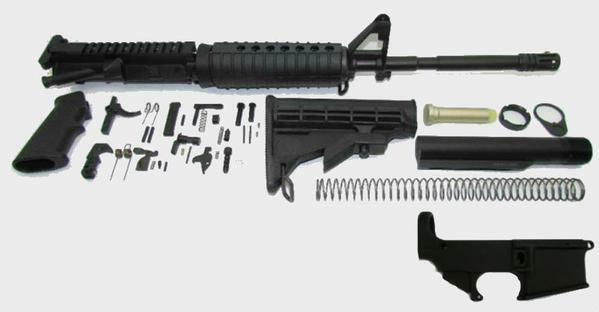 16″ Tungsten Grey Rifle Kit with color matched upper, lower, and handguard.